Hiring by the project is a cost efficient. 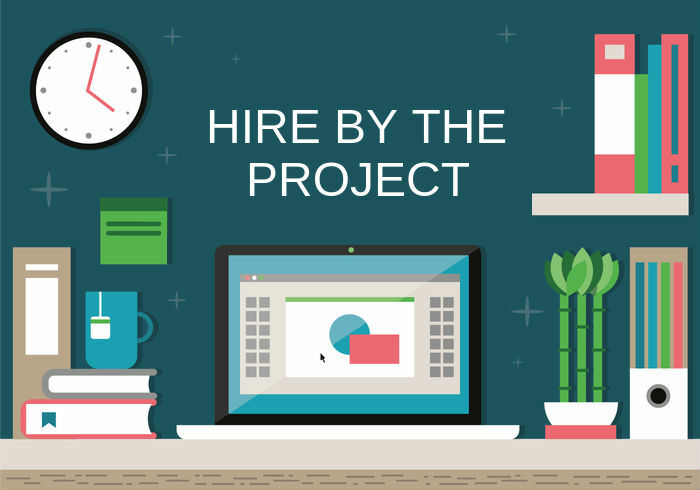 Try out our hire-by-the-project option. Get just the work you need done on your website. Live Site Updates - Changes to existing self-hosted site. New Website: Will be self-hosted. Site Rebuild: Redesign self-hosted site. Online Store - Add online store to already existing self-hosted site. Troubleshoot - self-hosted site Plugin Setup - Setup plugin on existing elft-hosted site. Video Training - Personalized videos made to answer specific client questions. Email instructions included with tutorials.